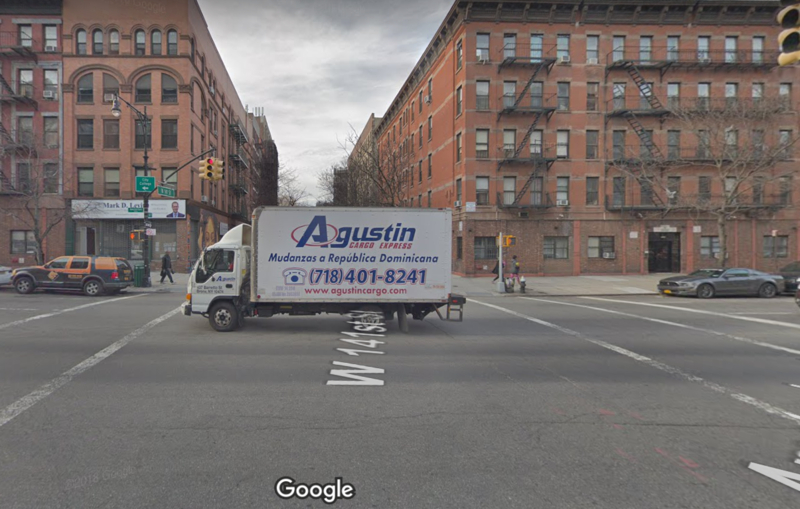 The chair of the board refused to put the project up for a vote and insisted car lanes should come first and not safety on Amsterdam Avenue. 9 months after the first presentation, the DOT made a new watered down presentation to the CB9 but the vote was then delayed for 10 more months and a new presentation took place in October 2018. Again the chairman opposed all measures saying “all it’s going to do is slow down traffic”. After the meeting, Street blog wrote ” CB9 refusal to accept the facts could wind up costing lives”.